by making giving easy and fun. 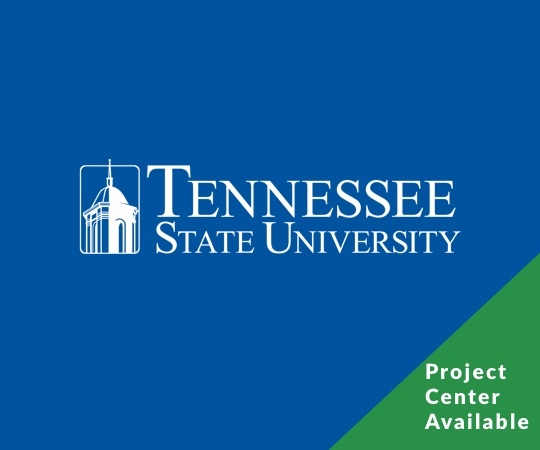 from alumni, students, and donors. Our team of experts helped these companies create innovative solutions like create a battle of fraternaties campaign, giving day campaign, reunion class giving campaigns or even streamline business process to gain over $1 millions/year. 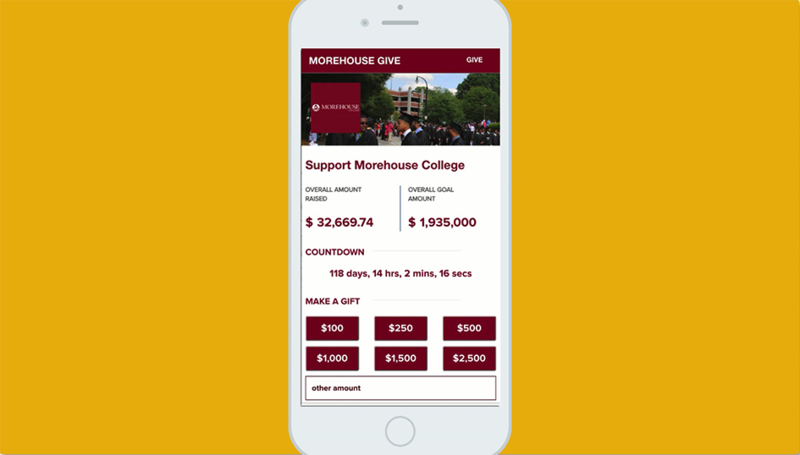 Increased giving by 22%, helped accomplish highest giving day amount and participation in Morehouse history. Friends of FAM increased their giving by over 300 %. 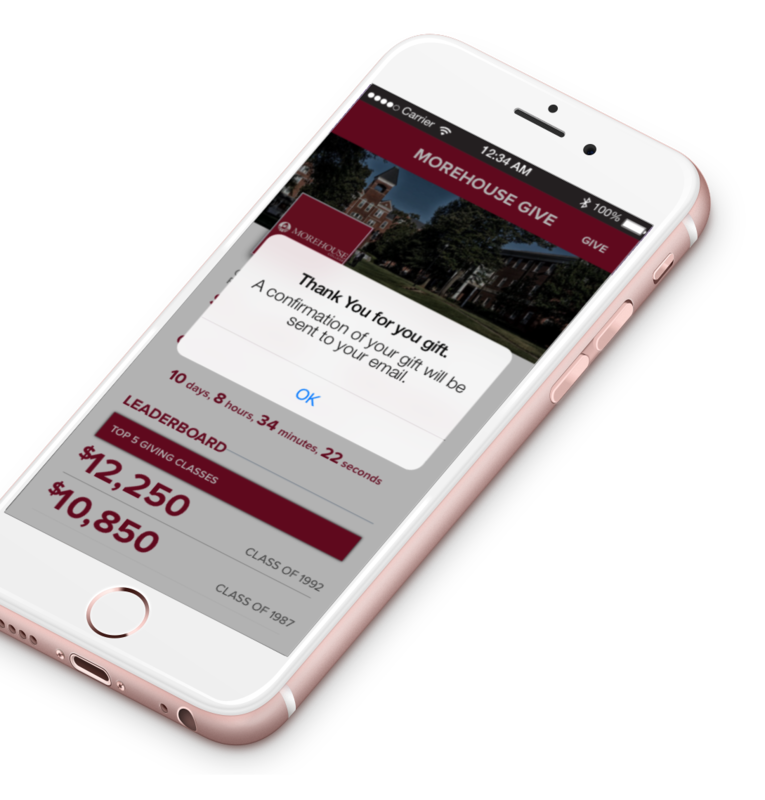 Automated the process for donors to give to national association dues, local chapter dues, and scholarship. Assisted More Than Possible campaign to raise $ 10 MM. 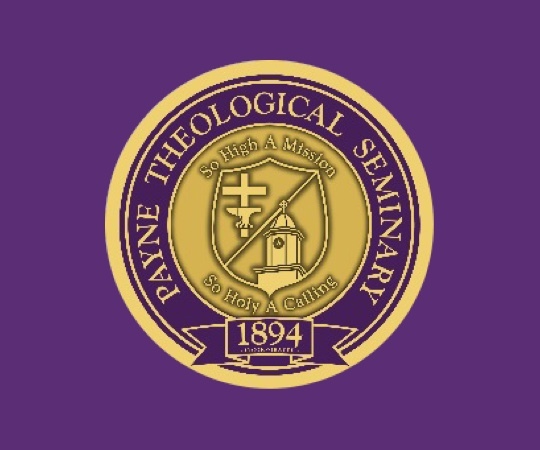 Created a giving campaign for 125 Years of Payne Seminary and commencement. 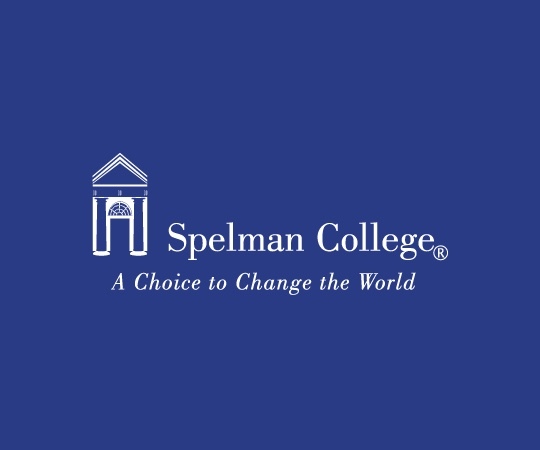 Grow your school's donations by creating an unforgetable giving experience. Take out the hassle out of giving. 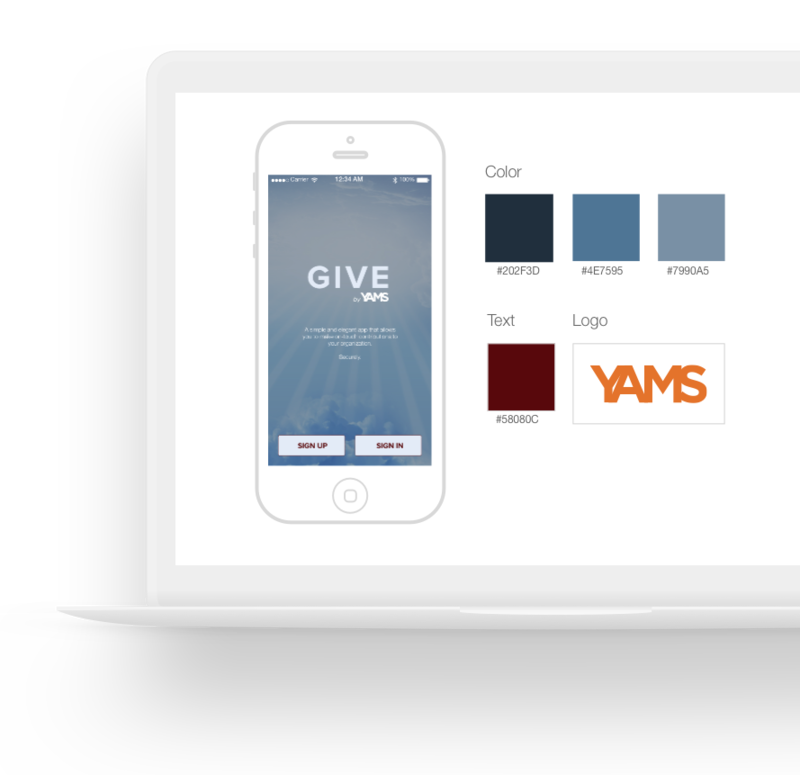 YAMS motivates your donors to give more using clever giving experiences. 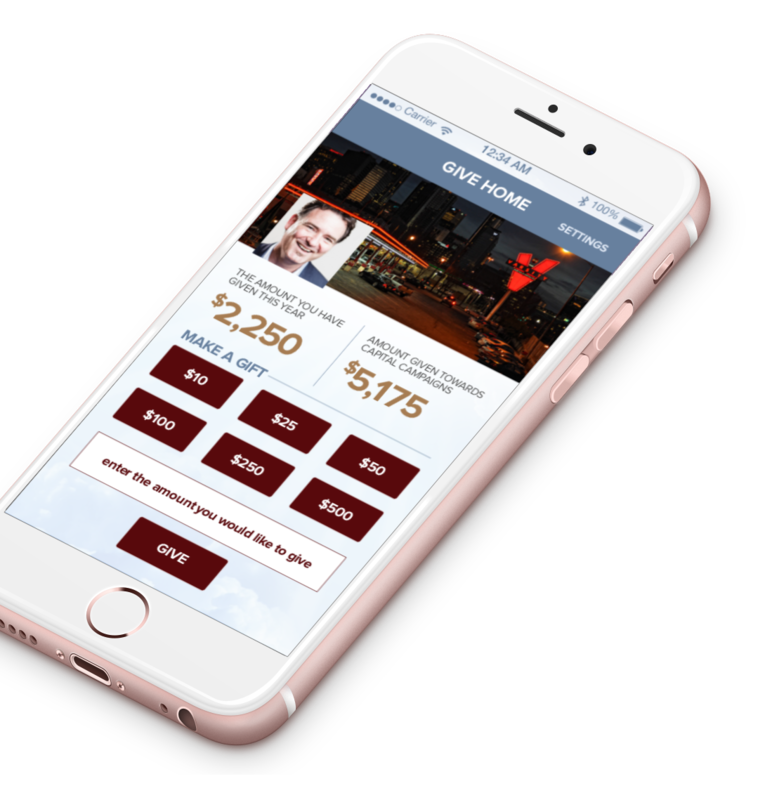 Say Goodbye to hard-to-use financial tools and hello to a give software that creates an unforgettable give experience. Create give competitions that create viral campaigns. 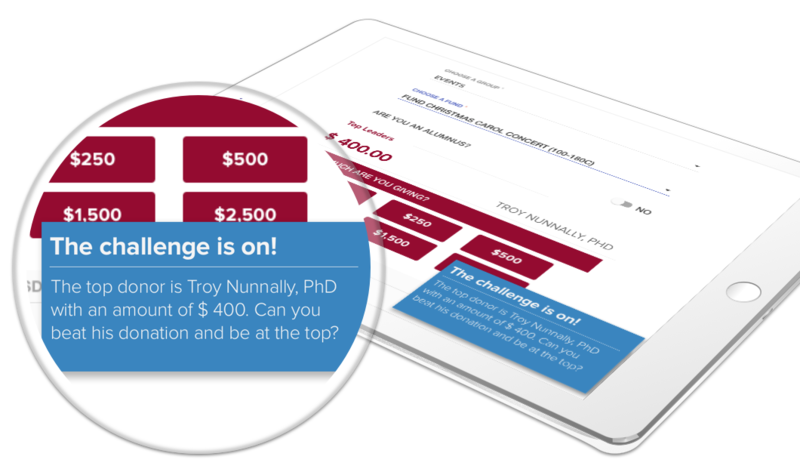 Give competitions increase the amount of money into your organization. Users give more when they are motivated by a friendly competition. This allows giving to be contagious and more fun! Motivate friends to give more. Donors Give More When They See their friends giving. It's Proven. People give when see their friends give. It's proven. Check out this statistic from [insert organization]. Want to keep donors anonymous? We can do that to with one click. 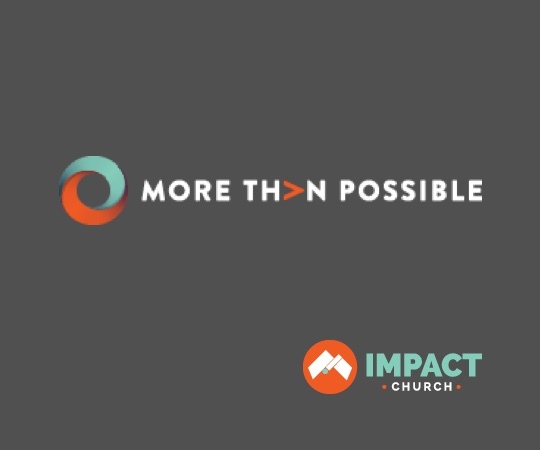 Make giving easy in just one click. Ease the hassle of giving by allowing your donors to give in seconds. After you give for the first time, we make it easy for donors to give again using our one-click give. Give in the snap of a finger, faster than mobile app giving. 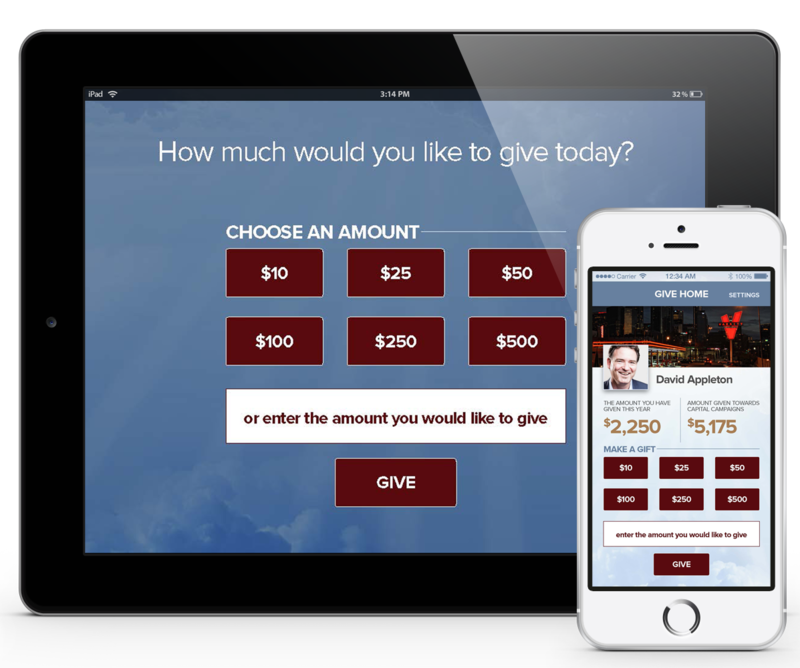 YAMS app is the best option for online giving. Customize your branding so donors trust you more. Donors want to give to your organization. So why does your give tool look different then your branding materials? Create trust with donors by adding your branding to YAMS. 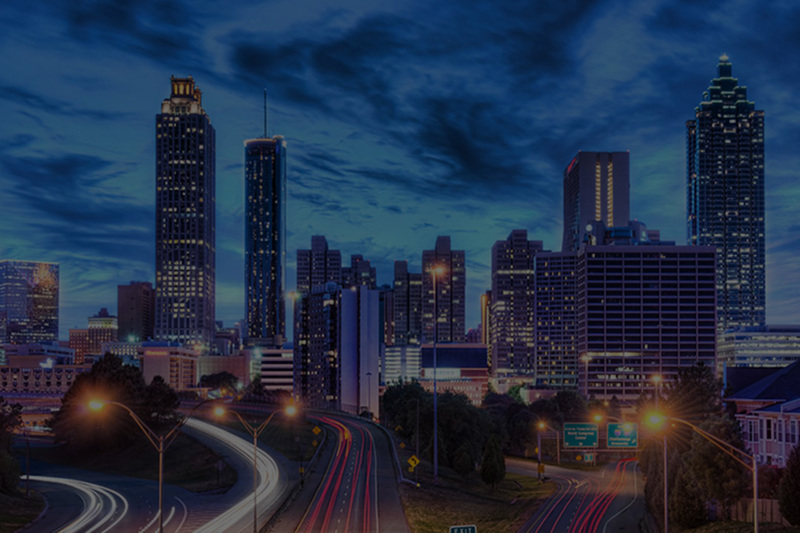 Meet your Giving Goals Faster with our Recommendation Engine. Our wizard asks you brief questions. Then, it recommends proven ways to grow your giving campaigns.